Nokia X3-02 data storage can be upgraded up to 32GB by using MicroSD card. 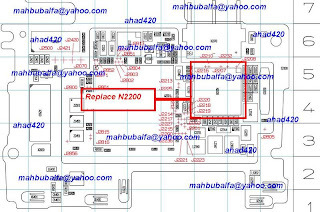 If you have a problem with Nokia X3-02 memory card, for example the card not detected by the phone, same as the SIM card, you can try to re-heat the N2200, the driver. The picture guide below help you to find the location of the driver. 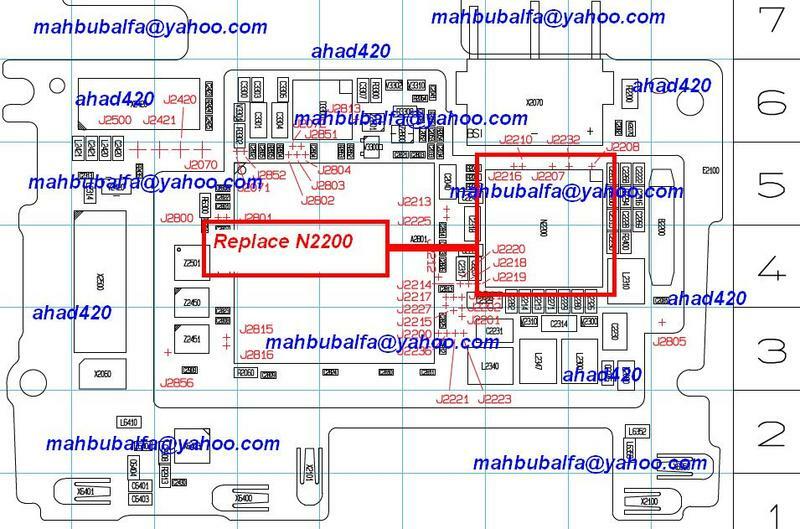 If after re-heat process, the problem is still the same, you can try to replace the driver.